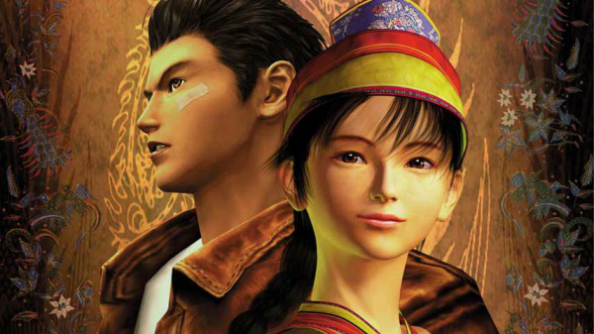 Ah, Shenmue – there’s no denying its impact at the time. Maybe, like me, you remember being blown away by how interactive its detailed 3D world was back when it released for the Sega Dreamcast. That nostalgia is a powerful thing, but the game and its sequel would need a bit more polish to bring it up to modern standards. Luckily, Sega are thinking of doing just that. If you like looking back over the classics, our list of the best old games is for you. “There is definitely a desire [to go back to our classic games],” European Sega boss Jurgen Post told MCV this week. Post goes on to explain that the main challenge would be bringing it up to modern standard, saying “we’d want to do a fantastic conversion to the current platforms”. Outside of that, the other issues arise from the game’s ancient licenses, which would need to be renegotiated.